Recycle PUR® packaging through this program. 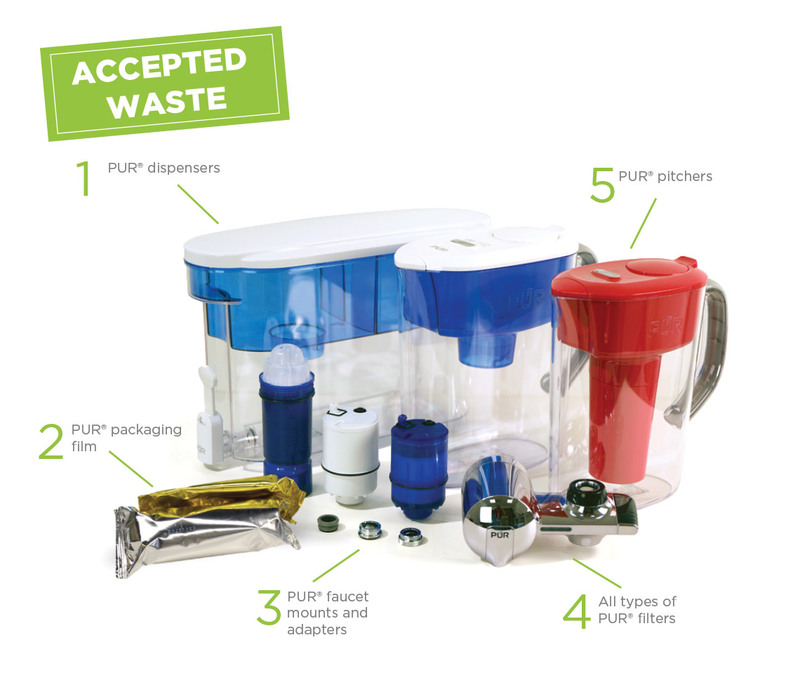 TerraCycle® and PUR® have partnered to create a free recycling program for PUR® pitchers, dispensers, faucet filtration systems, filters, and packaging film; as well as a fundraising opportunity for participants. Unfortunately, this program is currently full and no longer accepting new members. 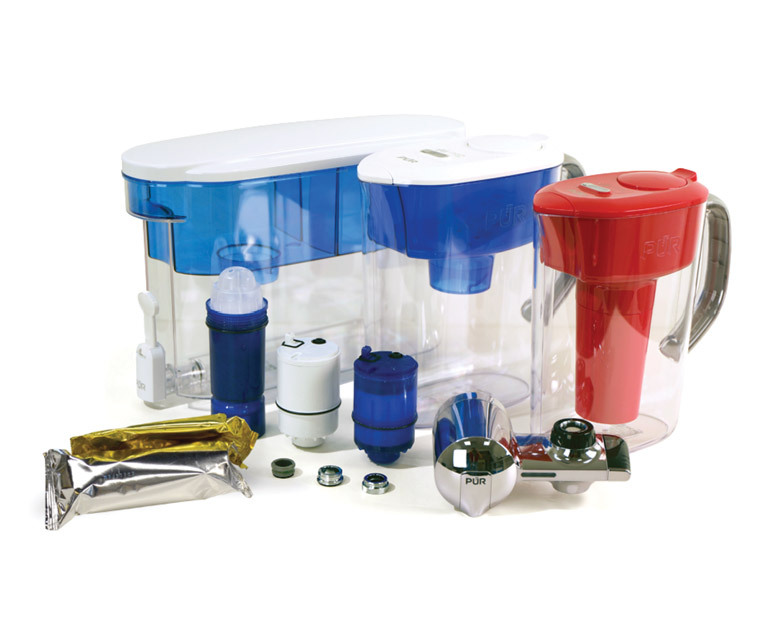 We encourage you to check out the Water Filters Zero Waste Box to recycle this waste stream. 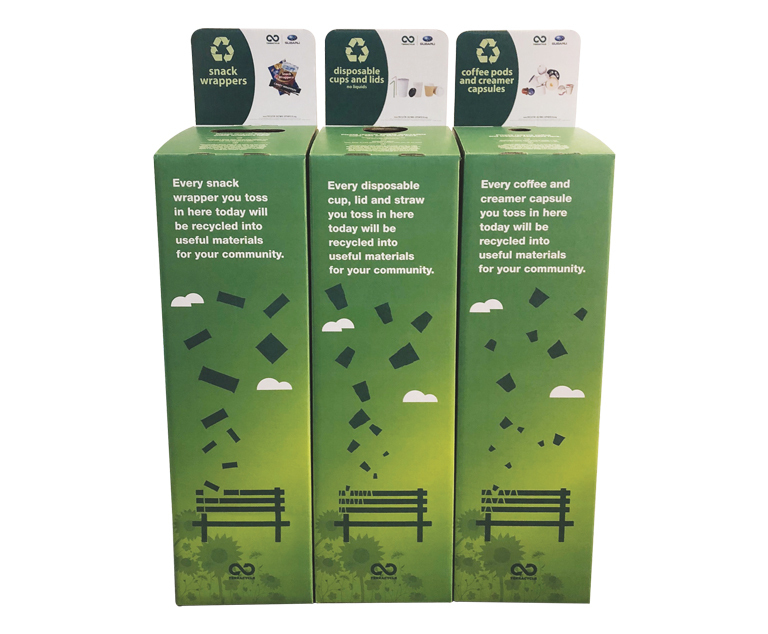 In order to recycle this waste stream properly, please make sure the products and packaging are completely dry prior to shipping. You cannot ship dripping packages. Once collected, the PUR® products and packaging are separated by composition and shredded to make new recycled products. The carbon filters are separated for use in polymers. Click here to learn more about the recycling process. PUR® is proud to partner with TerraCycle to recycle PUR® products and help create a cleaner future.